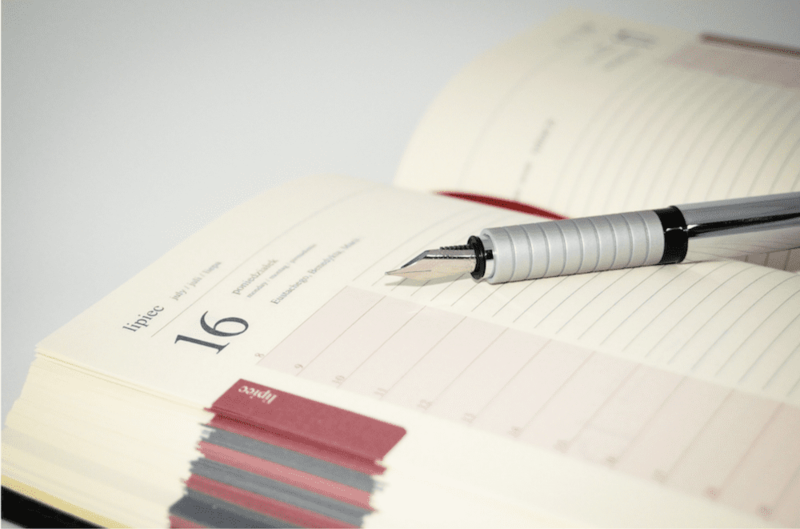 Here at Rifkin Dental, we recommend—for the most part—that our patients follow a standard yearly calendar for dental health. This includes brushing and flossing daily and heading to the dentist for a professional cleaning and exam every six months. 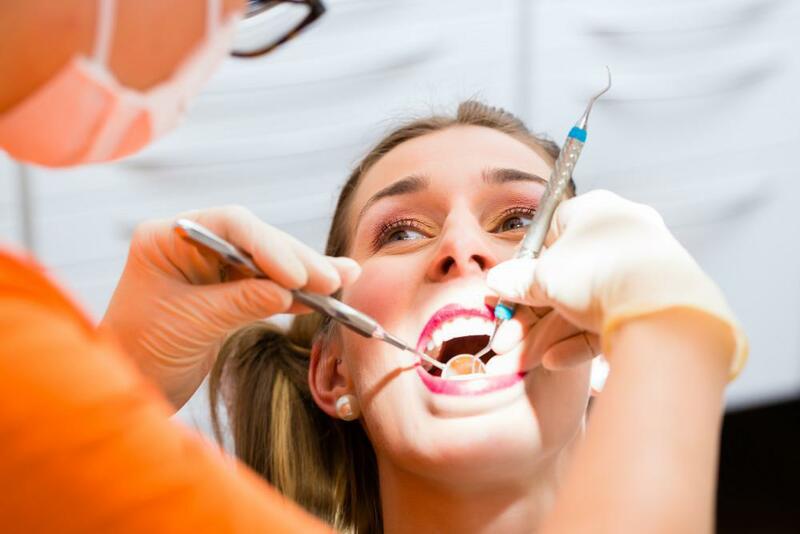 Even though these recommendations hold true for the general population, the reality is that dental appointment frequency is a highly individual affair. 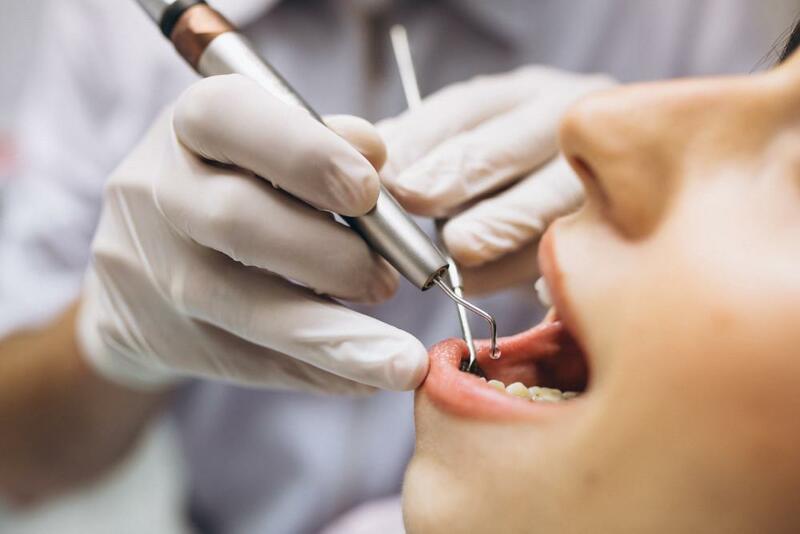 People with stellar oral health may be able to get by with less frequent dental cleanings, while patients with certain risk factors for dental issues should visit the dentist more frequently in order to maintain their optimum oral health. Here are eight reasons you might need to see your dentist more than twice a year. You’re prone to a lot of plaque and tartar buildup. 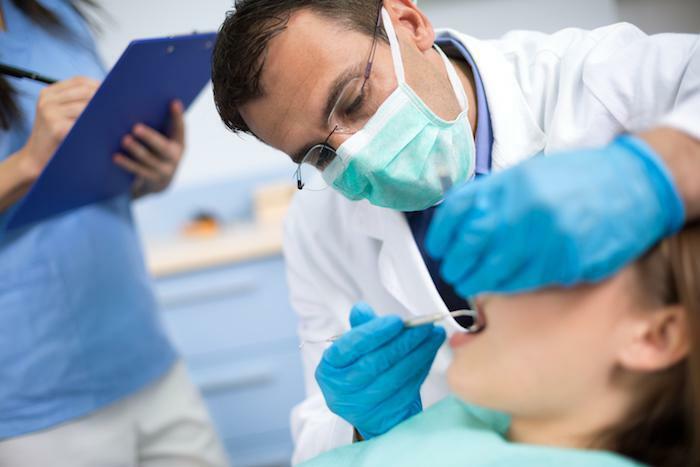 Your dentist can tell you if your mouth generates high levels of plaque and tartar. 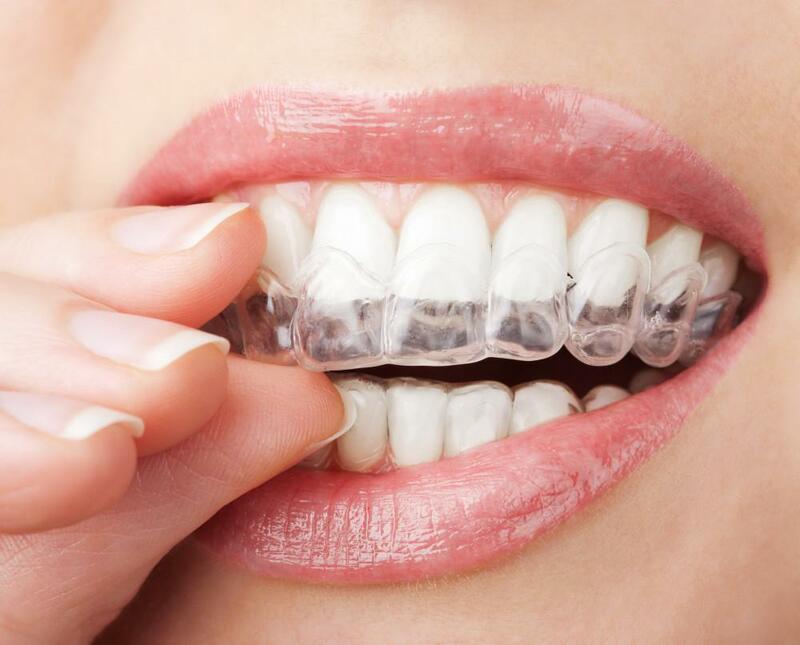 Some people fall into this category because of genetics; others may be more prone to plaque and tartar buildup because they fail to keep up with their dental hygiene. Whatever the cause, you should see a dentist every three months to make sure all this plaque and tartar is adequately removed. Doing so will help stave off cavities and other oral health issues. Smoking cigarettes increases your risk for oral cancer, periodontal disease, and other oral infections. Thus, it’s important for smokers see a dentist more frequently in order to identify and address any red flags before they become major health issues. You persistently have bad breath. Everyone has bad breath every so often. But if you chronically suffer from halitosis (aka bad breath), you may want to see your dentist more often than every six months. That’s because chronic bad breath can be a warning sign of gum disease or other oral health issues. At the very least, it’s a sign you could use a refresher from your dentist regarding proper oral hygiene. People with gingivitis, periodontal disease, or other chronic gum issues should see a dentist at least every three months to make sure their condition is properly cared for. 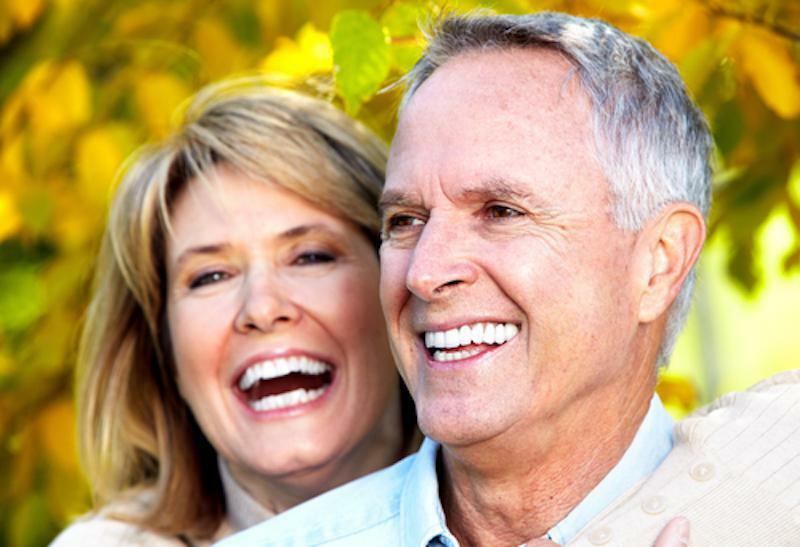 Tending to gum disease is critical for maintaining both dental and total body health. Pregnancy hormones can sometimes provoke inflammation of the gums (aka gingivitis), which can lead to other oral health issues. Consider checking in with your dentist a few times during your pregnancy to ensure your oral health isn’t at risk. Poor dental health can increase the risk of heart attack and/or stroke. So if you’re already at risk for these complications due to heart disease, it makes good sense to prioritize oral health. Doing so can help mitigate your risk of further cardiac issues. You have any of these other health issues. Certain health conditions (and their treatments) can provoke oral inflammation and other dental issues. These conditions include cancer, diabetes, and HIV. If you’ve been diagnosed with or are being treated for any of these illnesses, it’s important to see your dentist more than twice a year. 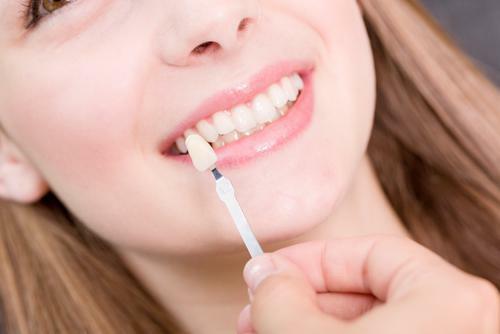 In general, if your immune system is weakened for any reason, it’s a good idea to get more frequent dental cleanings. Because oral health and its risk factors vary greatly from person to person, it’s important to work with your dentist to identify the best treatment schedule for you. No matter how often you visit the dentist, professional cleanings will help protect you from cavities and gum disease and maintain your oral health for years to come.